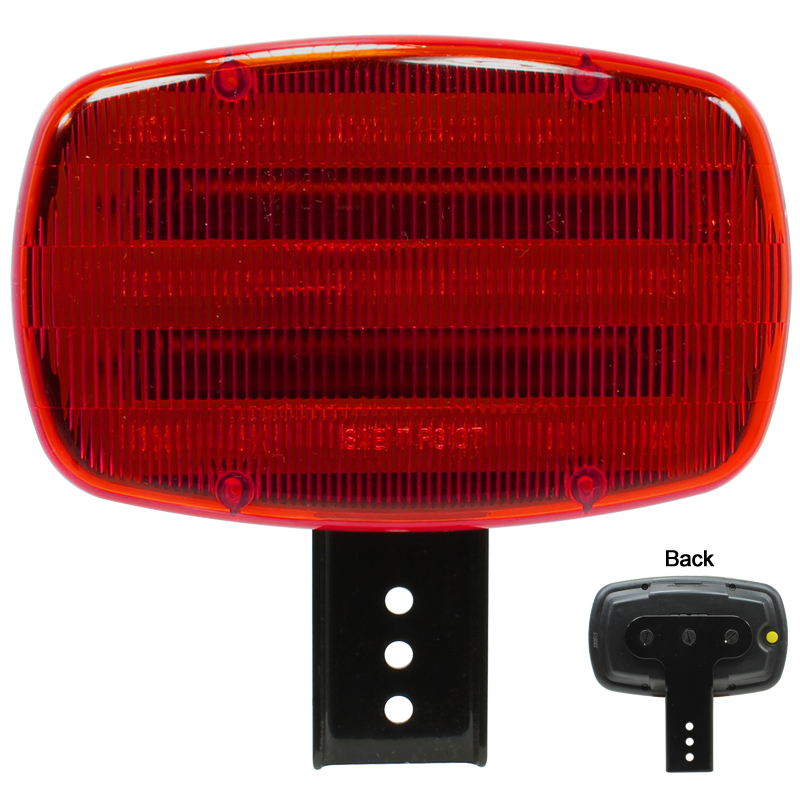 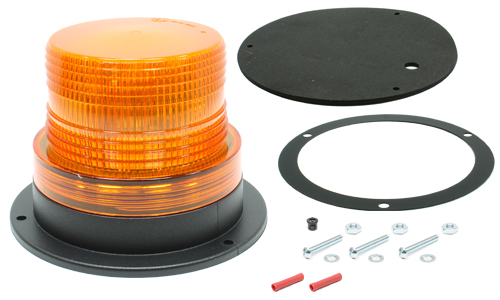 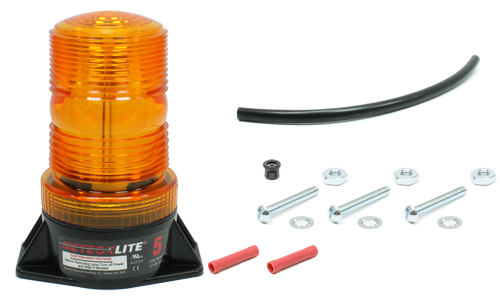 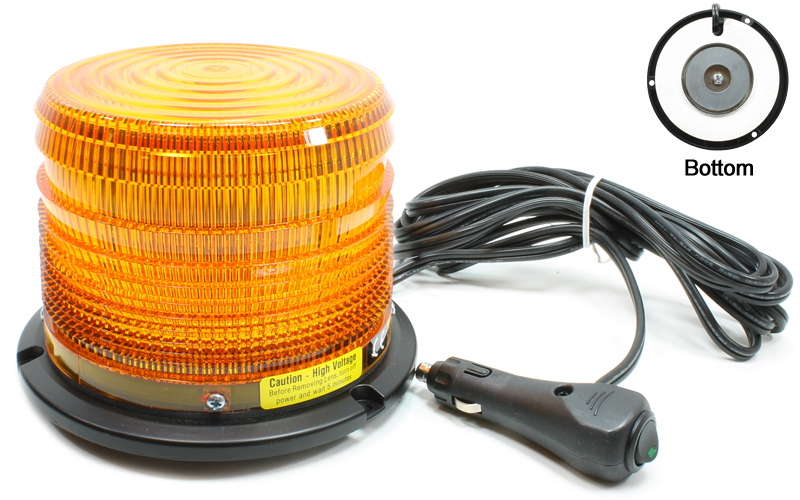 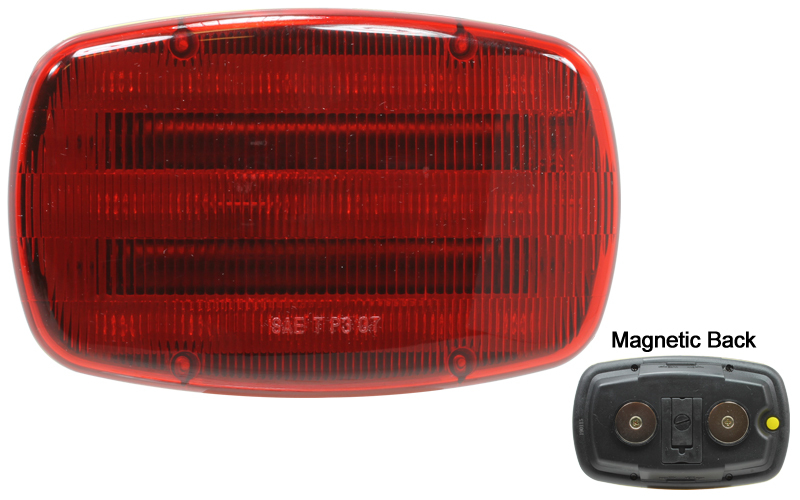 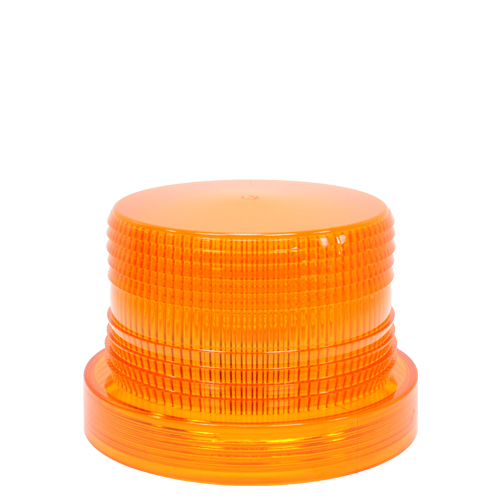 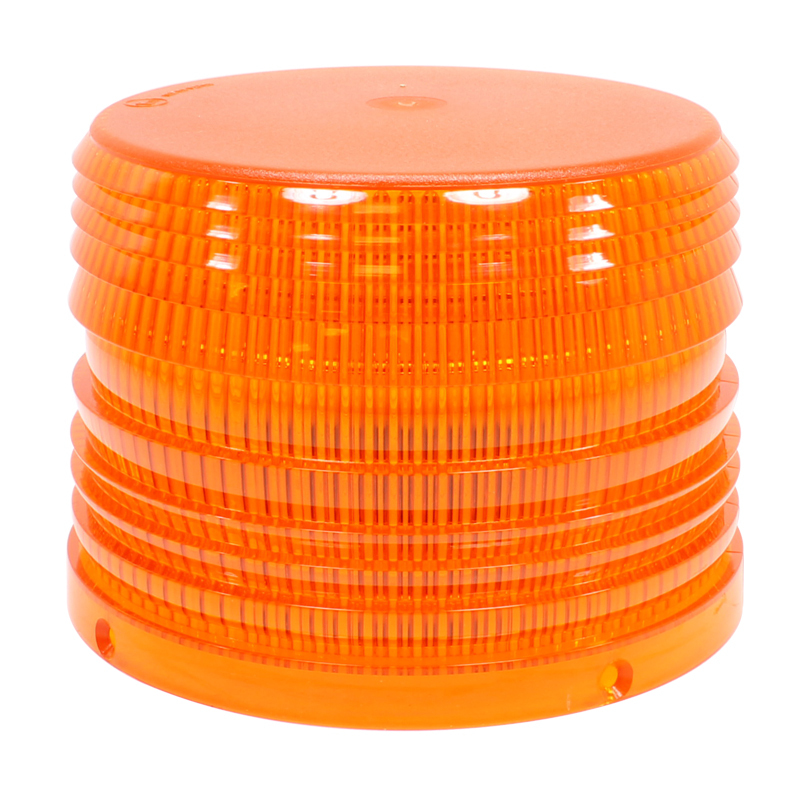 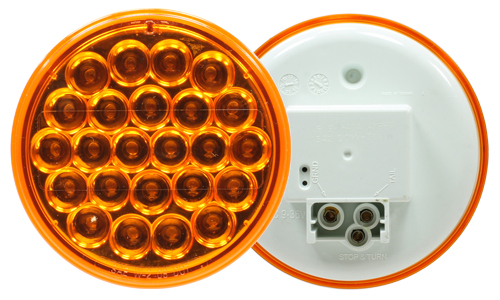 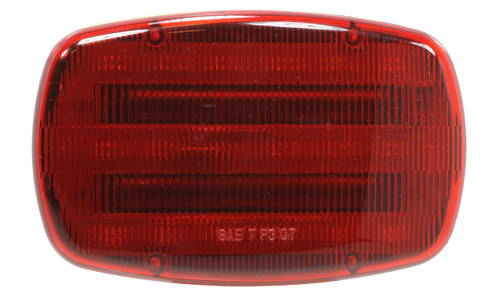 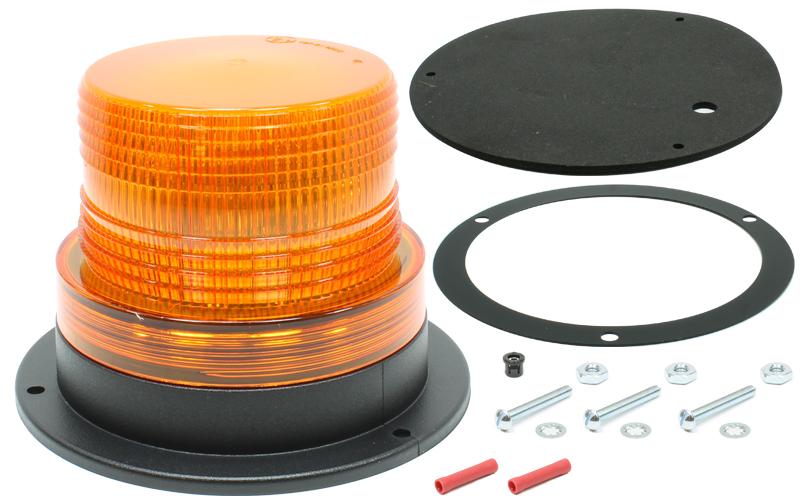 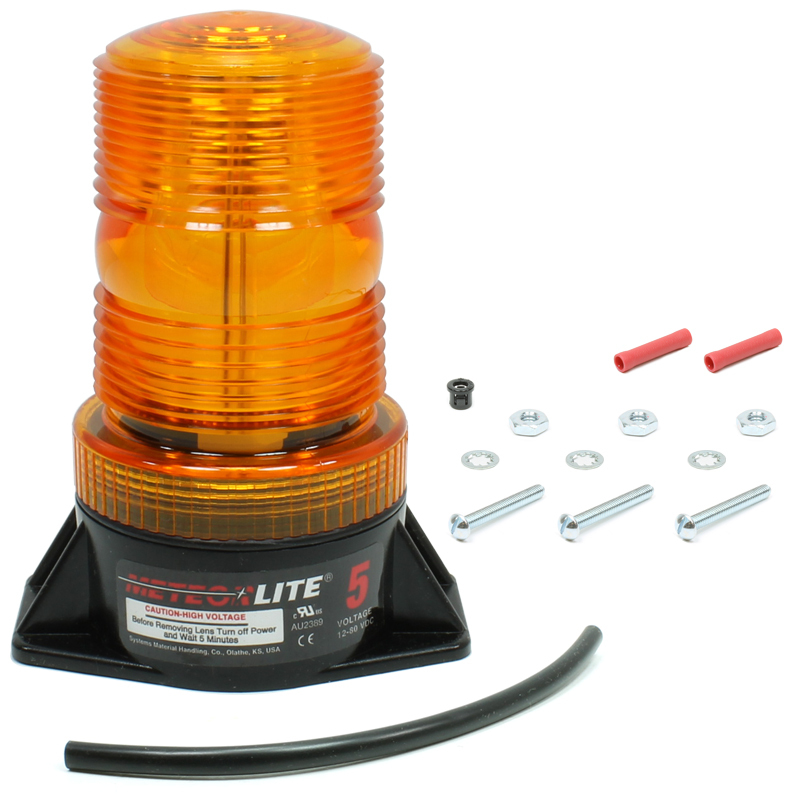 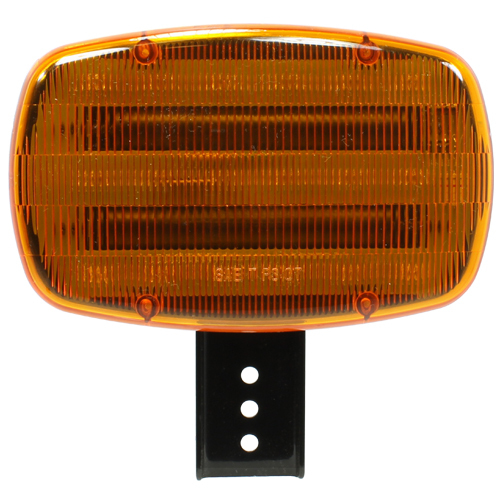 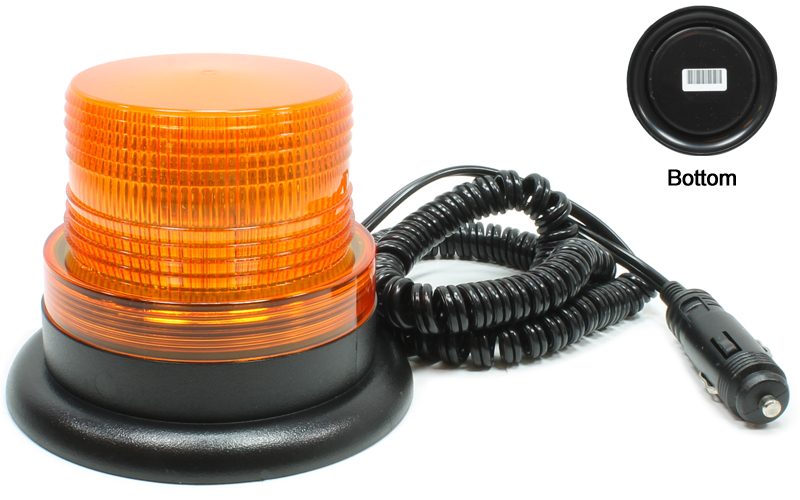 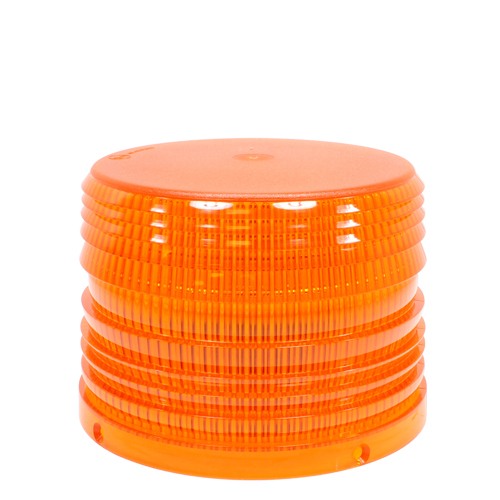 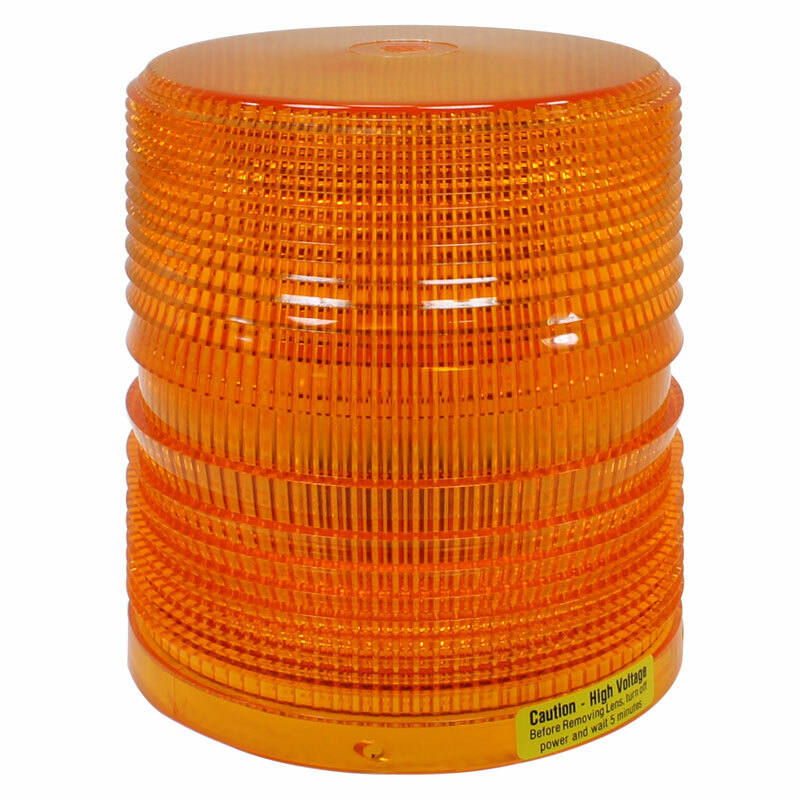 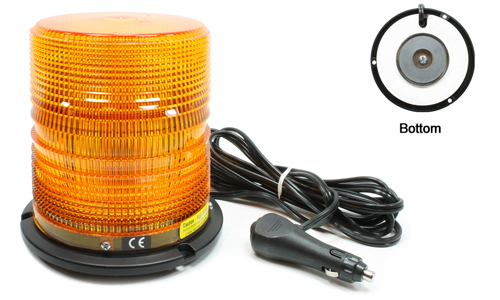 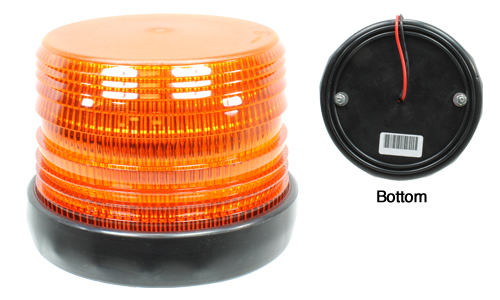 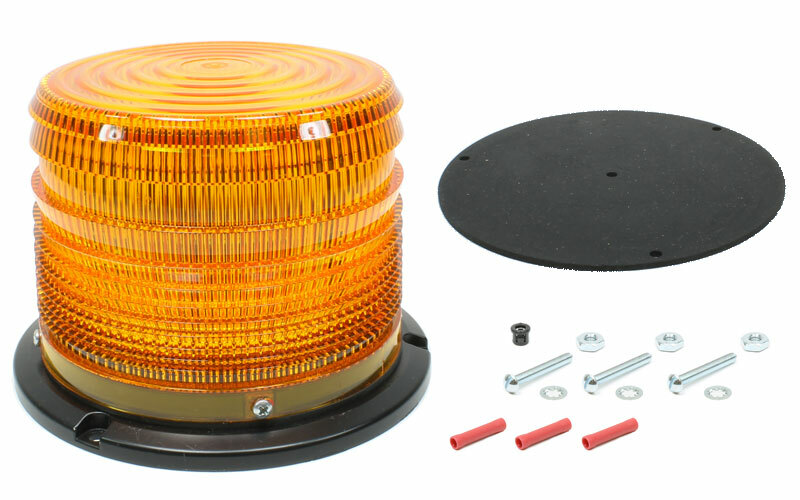 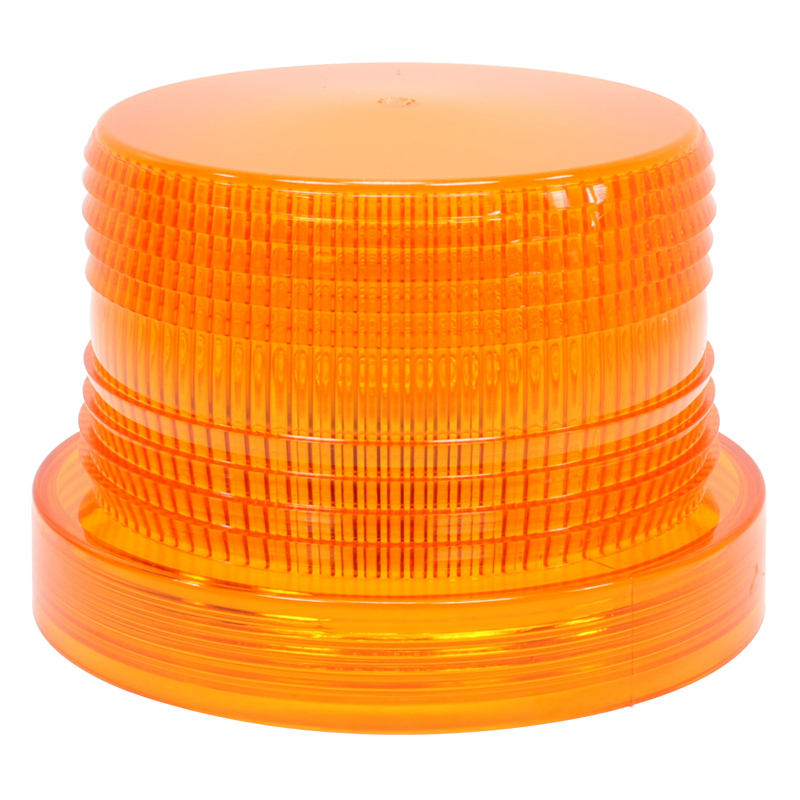 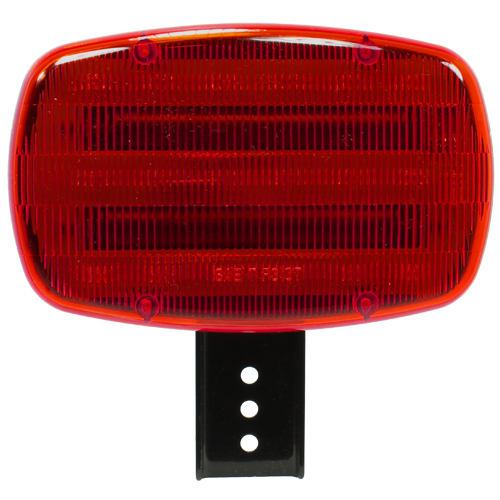 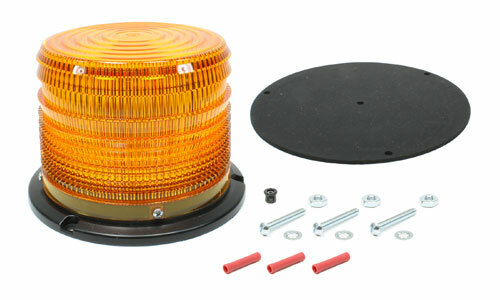 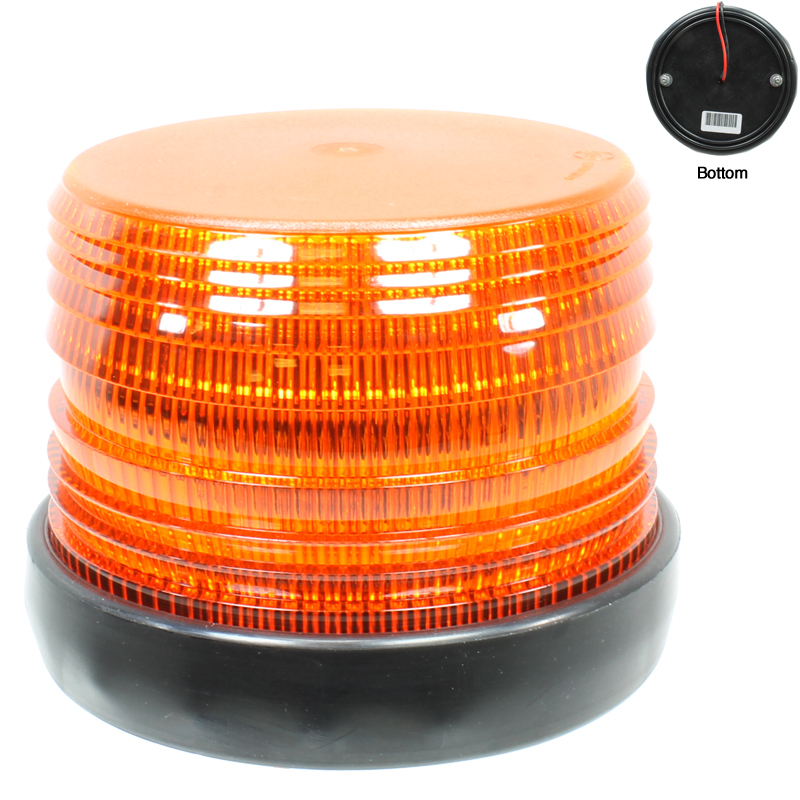 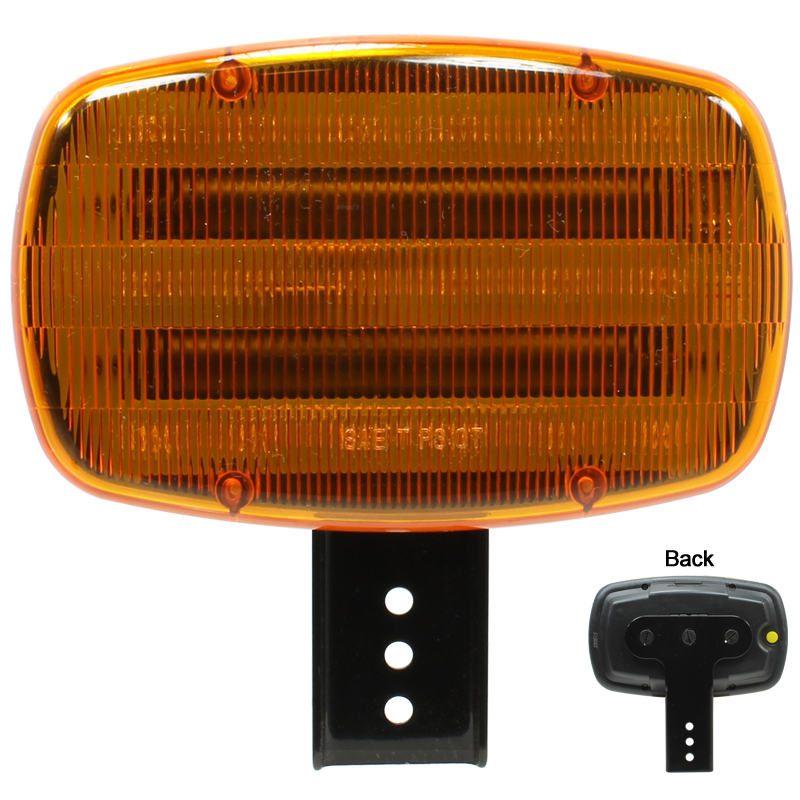 Vehicle Safety Manufacturing offers the widest assortment of LED stop/tail/turn signal lamps in the OE and aftermarket heavy-duty truck segment to fulfill the needs of customers working in the harshest environments including material handling, construction, agriculture, forestry, mining and other on and off-road equipment and truck applications. 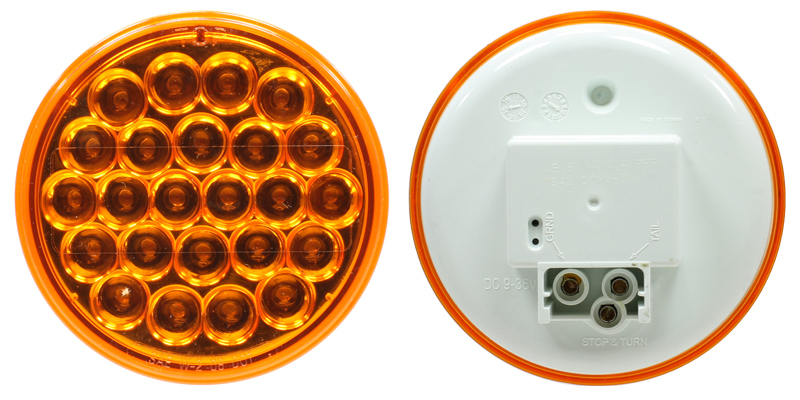 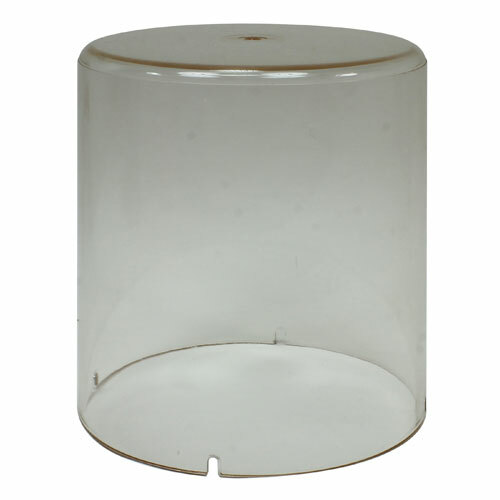 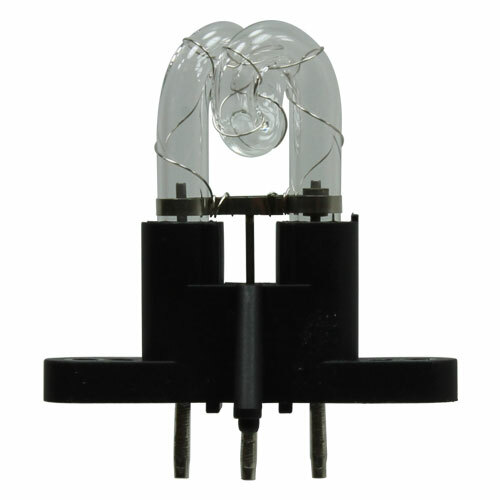 VSM's durable, low-voltage lamps meet or exceed SAE and DOT specifications and include long-life LEDs meaning no more replacing broken bulbs. 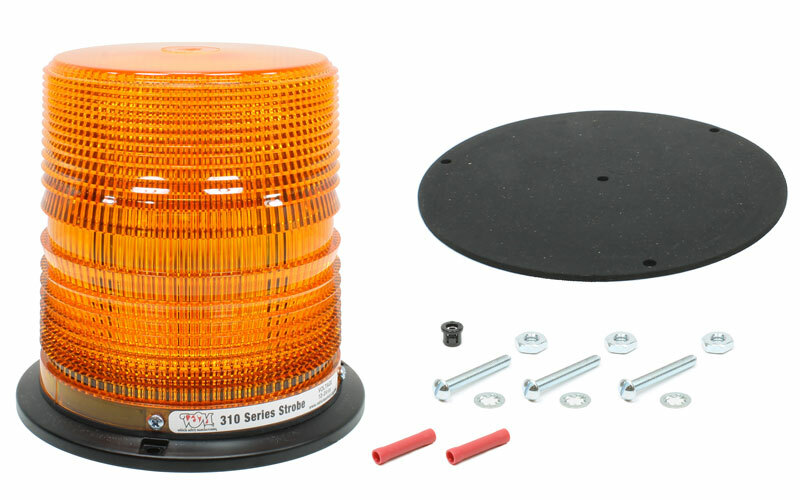 Learn more about our individual stop, tail and turn signal LED lamps below and feel free to contact us if you have any questions or require a customized solution. 6 3/8" x 4" x 1 3/4"